Member-written performance reviews of Snowboarding equipment and related items. 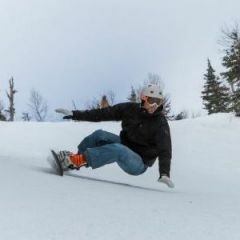 Reviews of Alpine Snowboards built specifically for carving in hardboots. 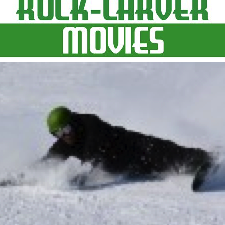 Reviews of Snowboards built for carving and riding all over the mountain in hardboots. Reviews of hard shell alpine snowboarding boots. Reviews of any hardware that goes between a snowboard and a pair of hardboots. Reviews of clothing, helmets, goggles, backpacks, roof-racks, tools, toys... anything you take with you when you leave home and run for the hills.